This was how Ronnie Van Zant described Lynyrd Skynyrds’ musical goal. To hit a home run every time. Never give it anything less than 100 percent. You have to say that about BRICKYARD ROAD as well. This talented group of musicians, centered near the Mason Dixon line, give it all they have, every time they come together for yet another recreation of the 1970’s Lynyrd Skynyrd experience. Every song, every note, is faithfully recreated in this authentic,concert style approach to the original band. This is not a cliche, or a parody of Southern Rock as so many others have approached the genre. The band members of BRICKYARD ROAD live and love the music; they have been listening to, and playing it, for over 30 years now. This is an authentic reproduction of a concert you might have attended back in the day; a 2 ½ hour non-stop show that includes ALL of the hits and album favorites you've come to know and love. One look at the song list demonstrates the band covers all the bases, from well known radio hits to deep album cuts. 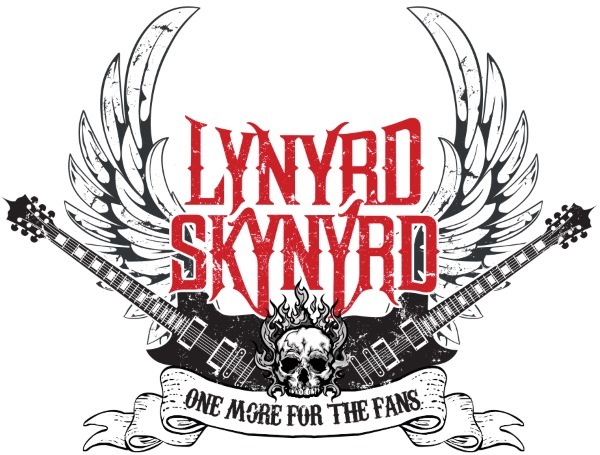 From start to finish, from Workin' For MCA to Free Bird, when you attend a BRICKYARD ROAD show you’re in for a trip back in time, to the days when Southern Rock was a young and vibrant genre, full of energy, fire and passion. "What song is it you wanna hear?"